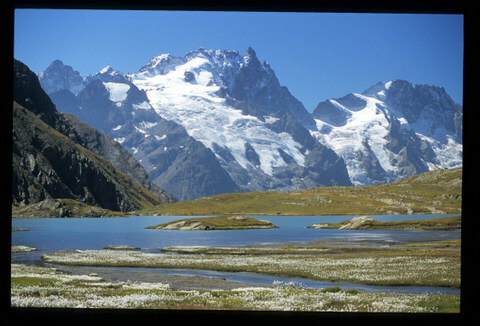 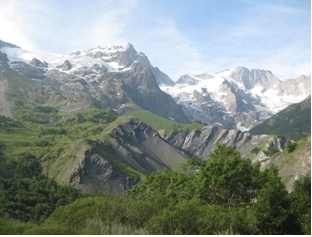 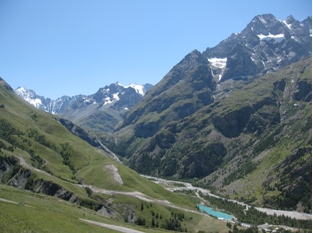 To the Pays de La Meije, in a sumptuous landscape, a river - La Romanche – and full of fish lakes- Arsine's artificial Lake and Pontet Lake; near Villar d'Arene, Lake “noir” and Lerie on the Emparis Plateau, 2400m artificial Lake; on the middle-way from the Cable car of Les Glaciers de la Meije, Goléon Lake; about 2 hours hicking after Les Hieres hamlet,... come and enjoy during your holiday, alone or with your family, the quiet and simple pleasures of fishing. 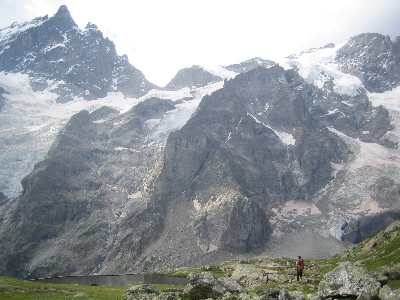 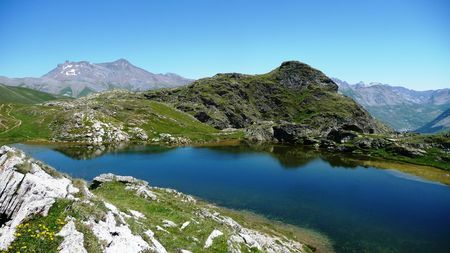 For lakes of altitude above 1,800m: Lac du Pontet, Lac du Goléon, Lacs Noir & Lérié, Lac du Puy Vachier = opening from mid June to end of September. 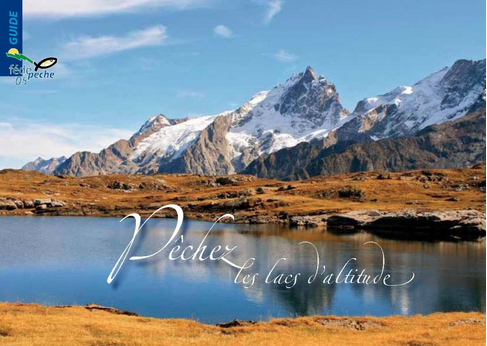 at Le Vannoir shop - bar in Villar d'Arene (fishing items also for sale) , at the Tourist Office located in La Grave and at the Lac du Pontet wooden chalet: day fishing cards only. 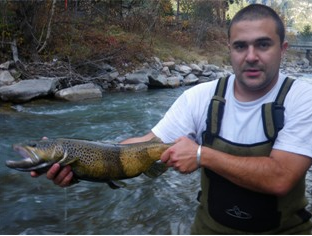 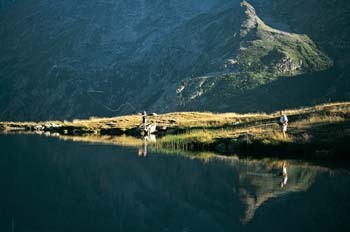 River fishing and / or Mountain Lakes ". 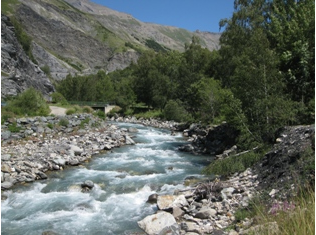 Fishing area are within the municipalities of Villar d'Arene: Arsine, Pontet lake , La Romanche river and La Grave: altitude lakes (the Goleon lake, Lerie lake, Black lake, Puy Vachier lake) and La Romanche river.